and you will be directed directly to the item website...Merci! A metallic coat to shine like a star! 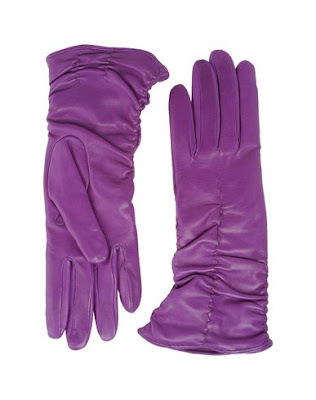 Some leather gloves to add elegance to your outfit! 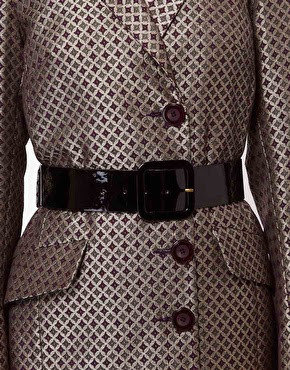 A belt with a coat to have a nice waist! 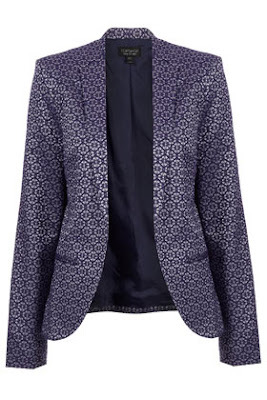 A more moden metallic outfit: a jacket to add modernity. Wear it with jeans and "escarpins"! 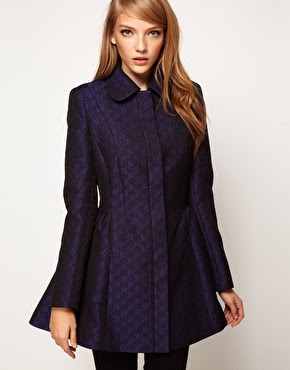 A metallic violet short coat, to look like a doll! 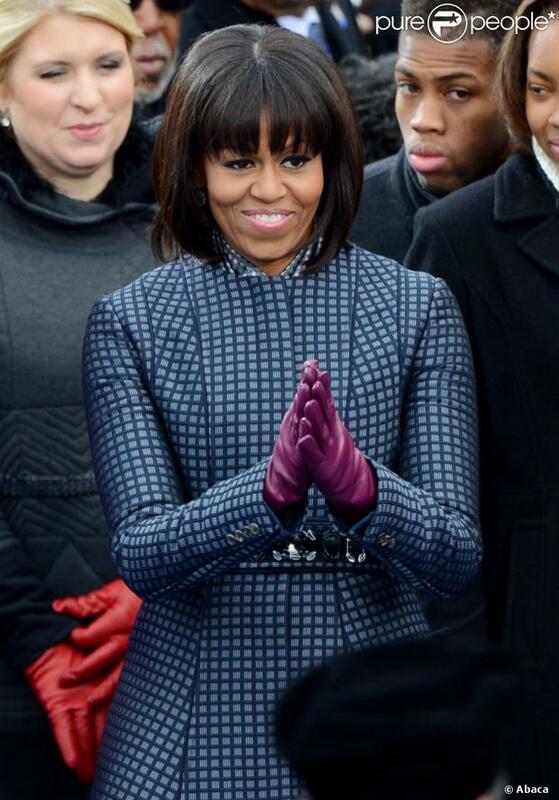 to add modernity to your gloves! Go ahead and keep those favorite shirts wedding dress hat have seen better days in the fit department.